A Florida elementary school professor has been accused of trying to scam his insurance carrier for $16,000 in the wake of Hurricane Irma. Darrell Perry, principal of Jacksonville’s Timucuan Elementary School, was arrested on suspicion of trying to defraud State Farm Insurance, according to a report by News4Jax. The Duval County, Fla., school system has reassigned Perry to an off-campus role pending the outcome of the investigation. Florida’s chief financial officer, Jimmy Patronis, said that in the wake of the 2017 hurricane, Perry sought $16,000 in reimbursements from State Farm for home repairs. However, two invoices he filed were allegedly altered, while a third was completely fabricated. 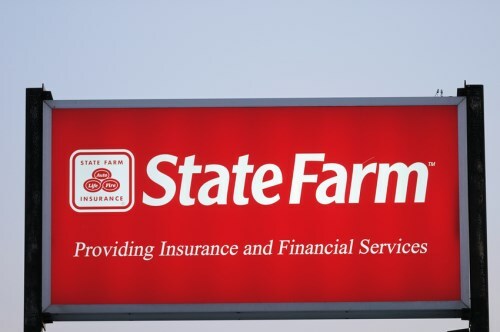 “He had legitimate claims with State Farm Insurance, but then what he also did is he started altering repair invoices and actually made some outright totally false invoices,” Patronis told News4Jax. A spokesperson for Patronis’s office said that Perry, who at first refused to cooperate with investigators, later confessed to the fraud. “Insurance fraud takes money from Florida families with legitimate claims and drives up insurance rates for us all,” Patronis said. If convicted, Perry faces up to five years in prison.